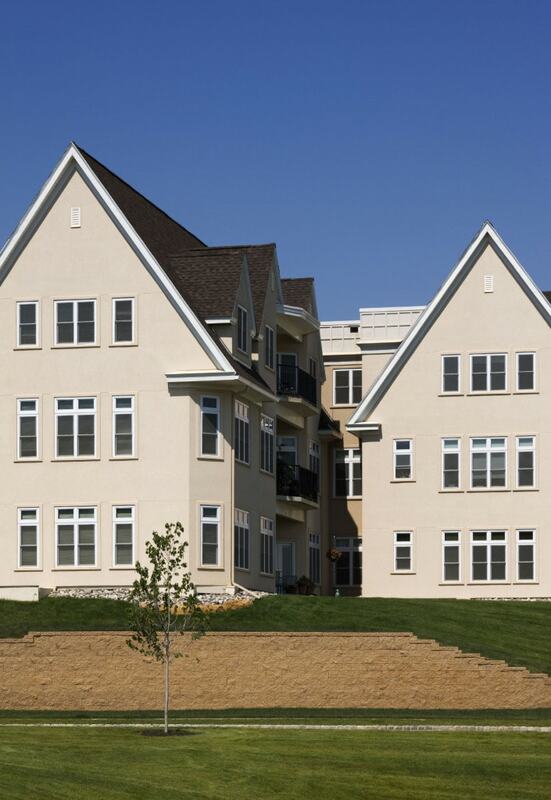 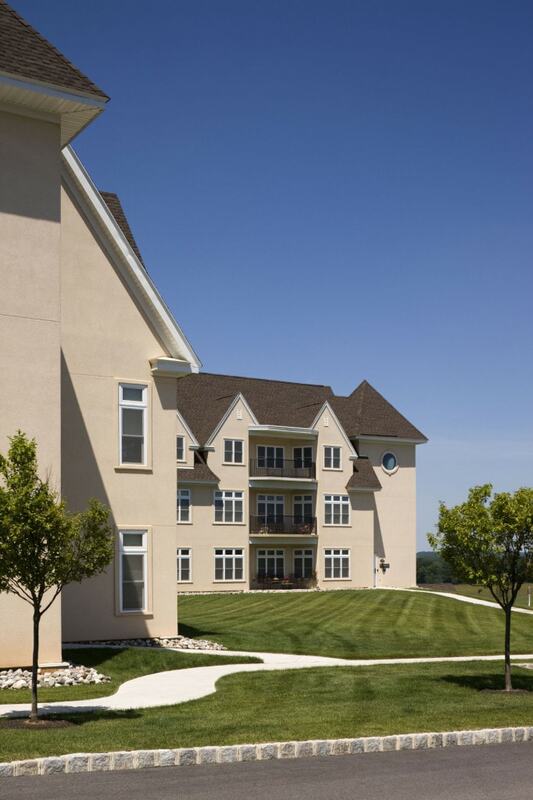 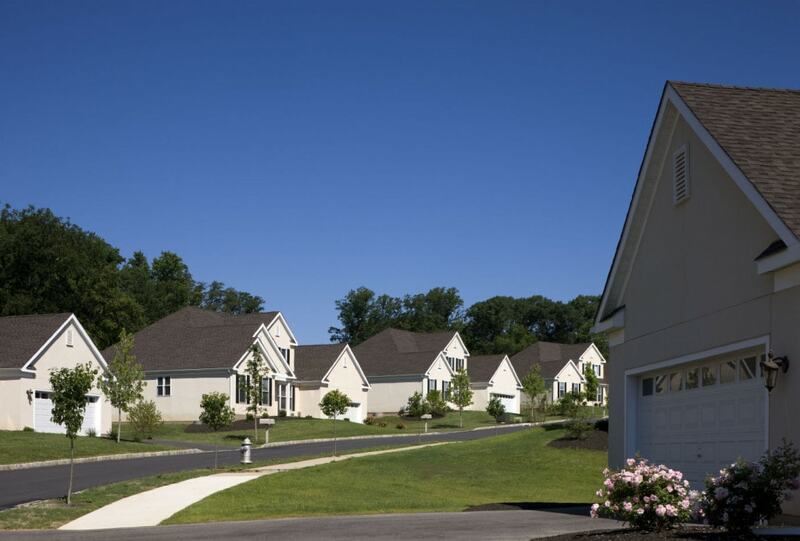 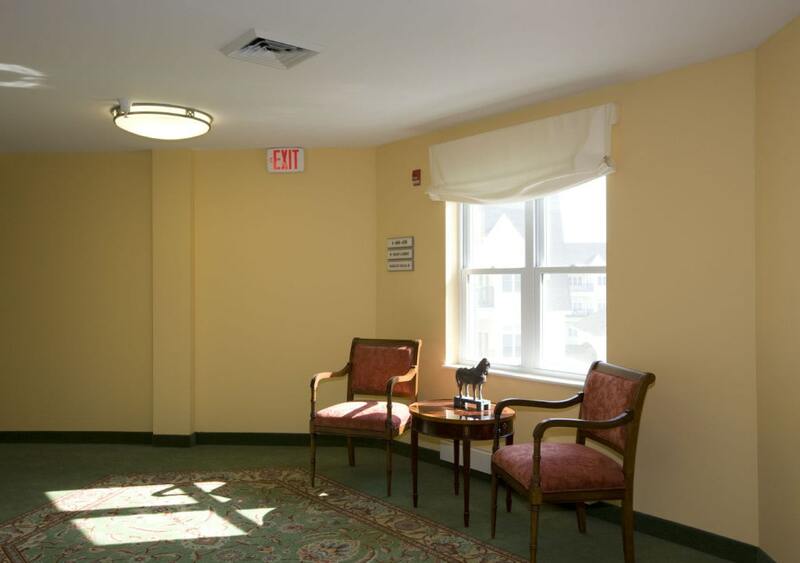 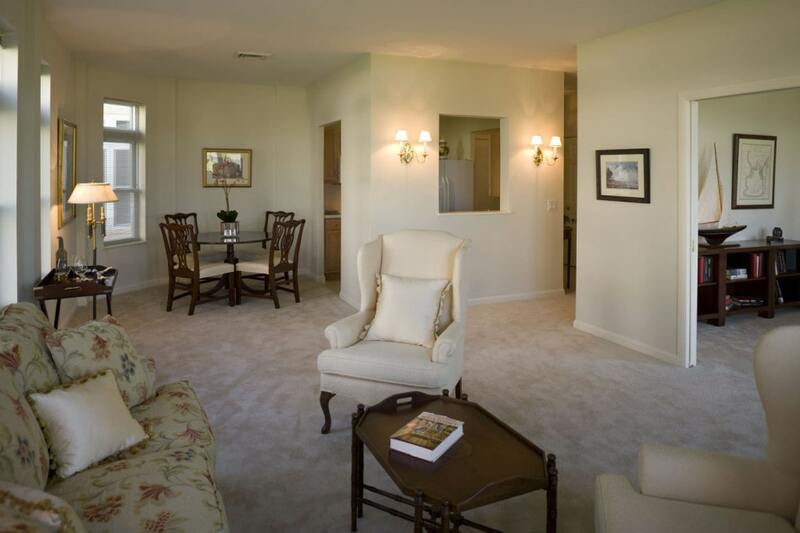 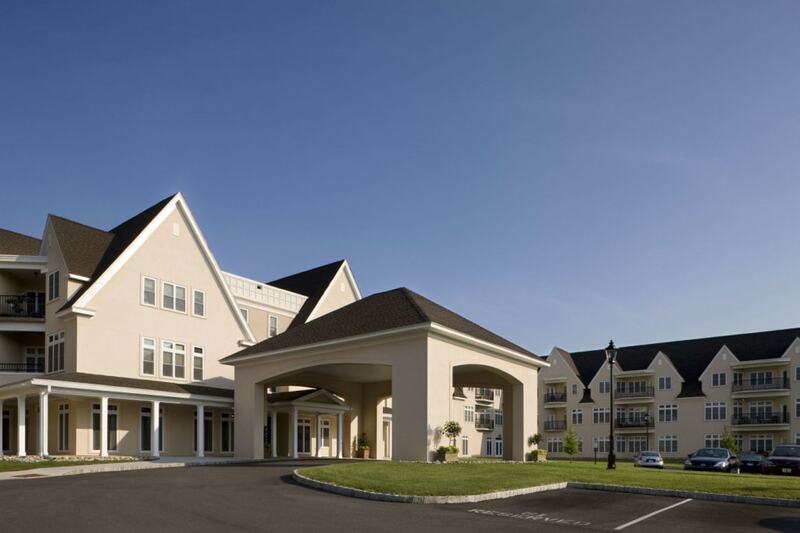 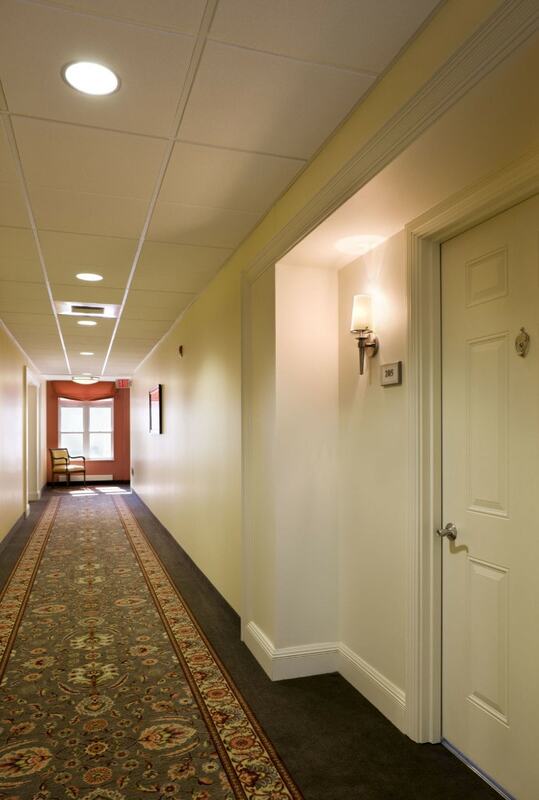 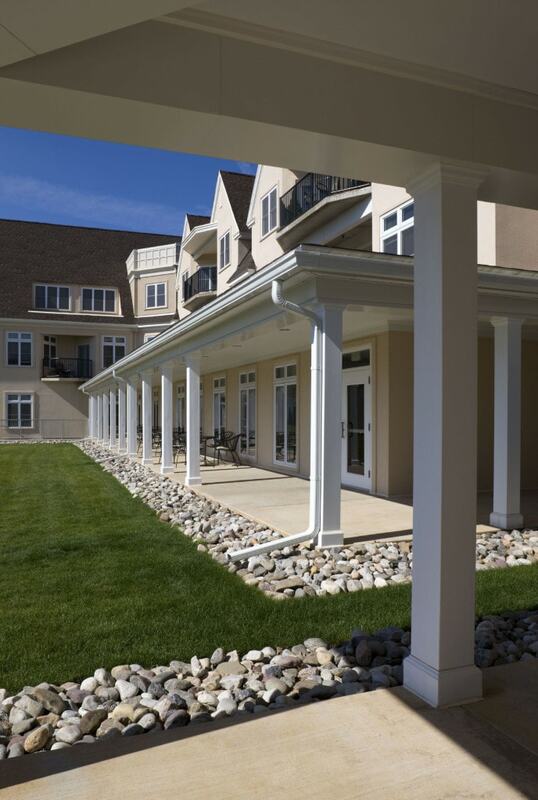 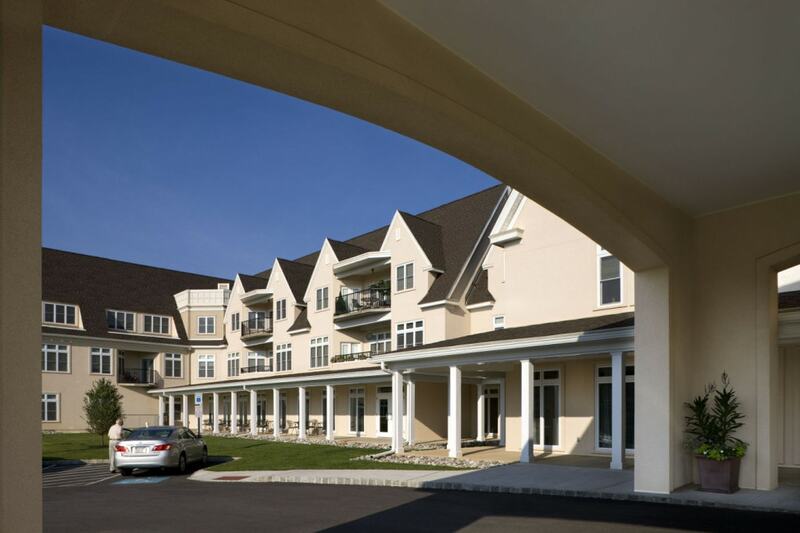 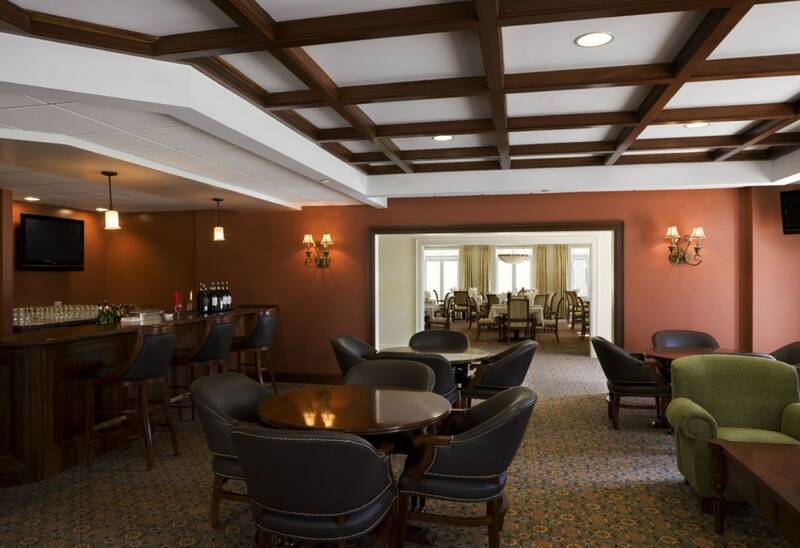 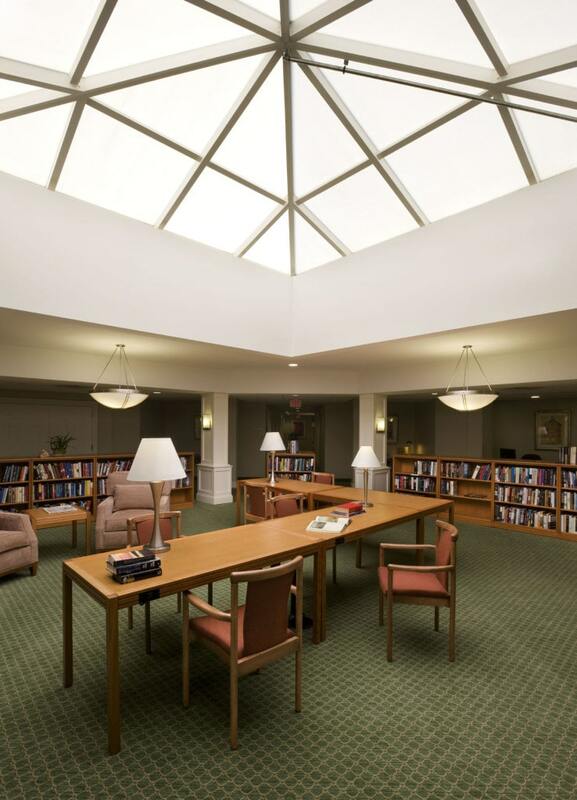 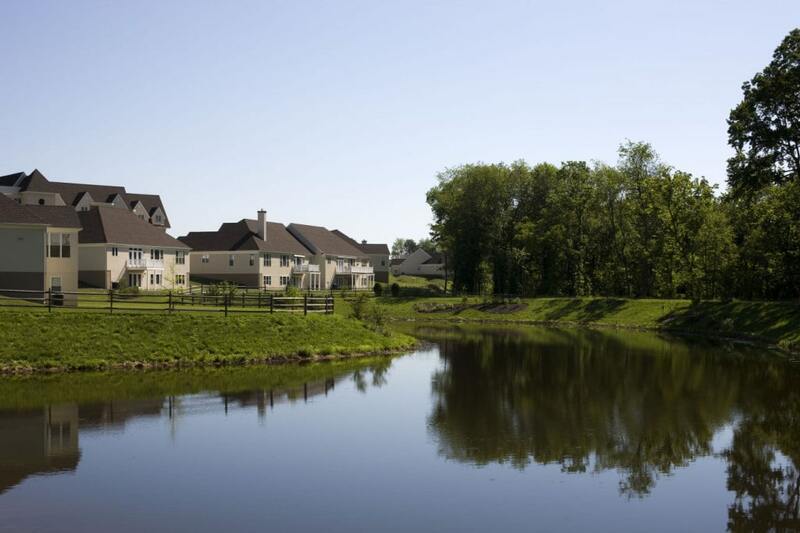 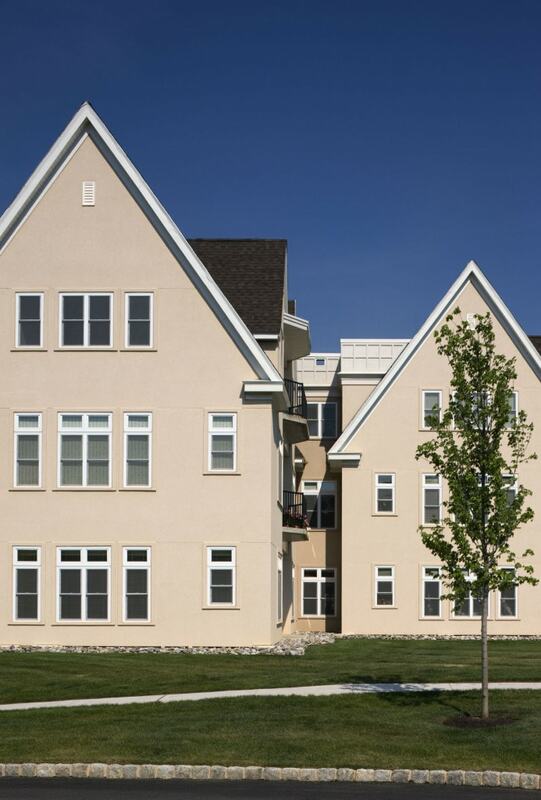 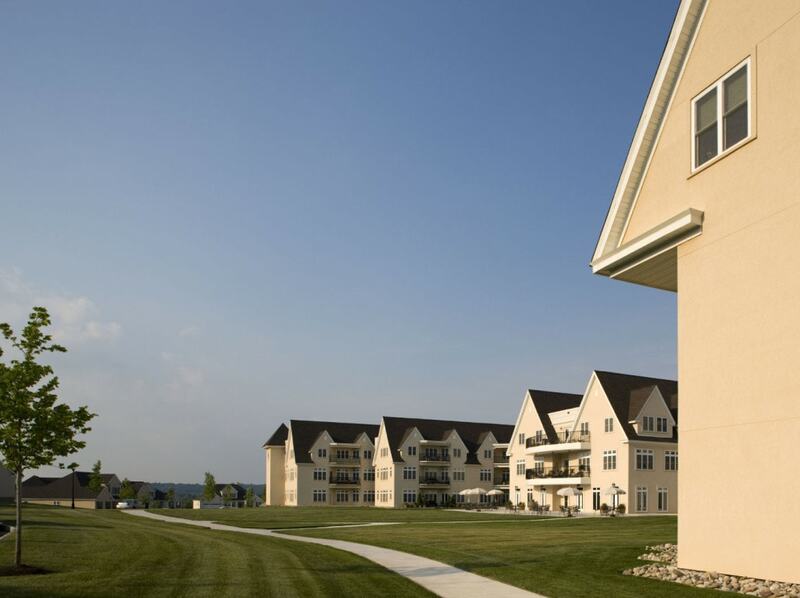 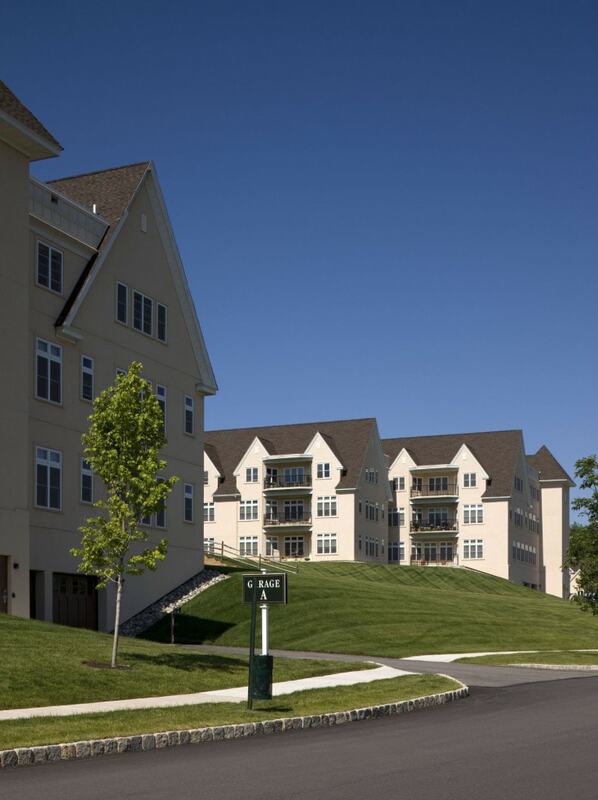 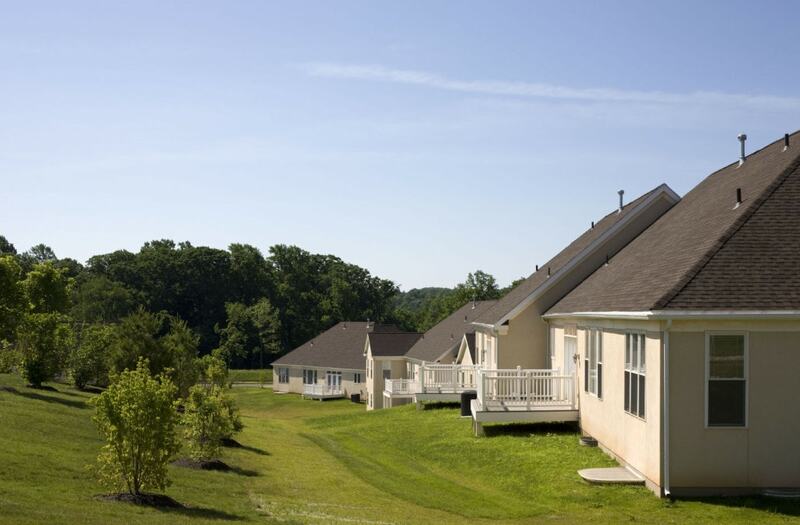 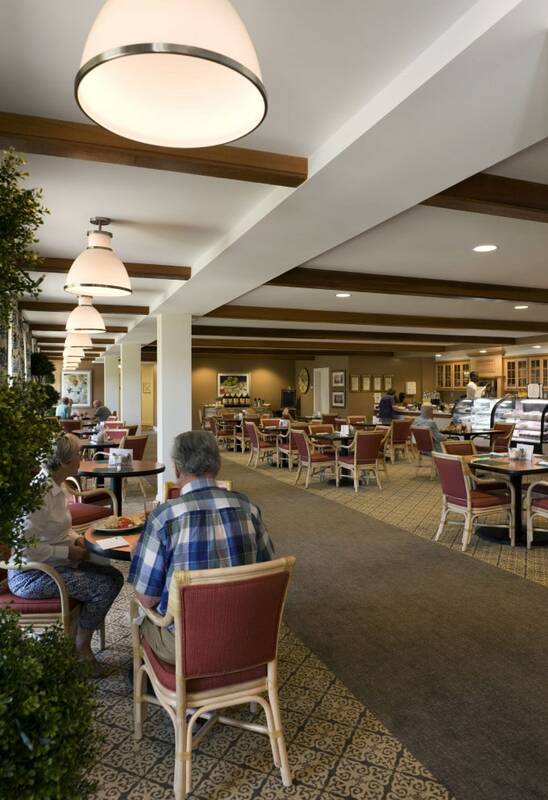 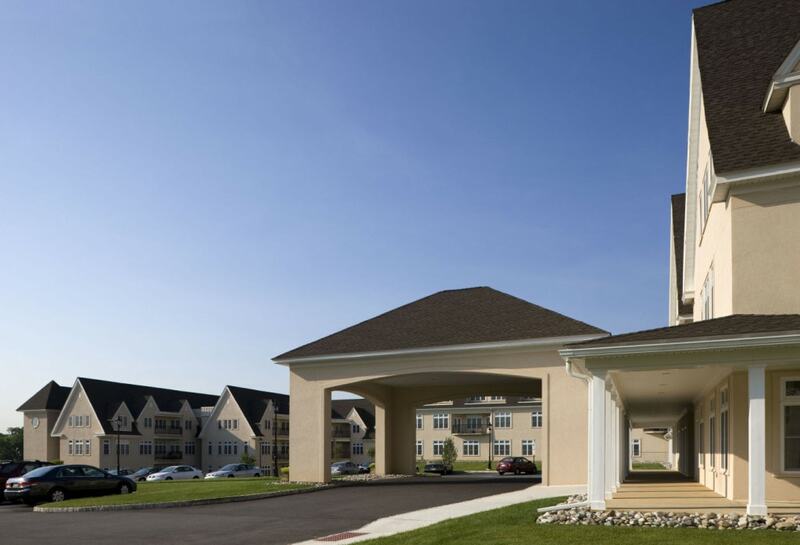 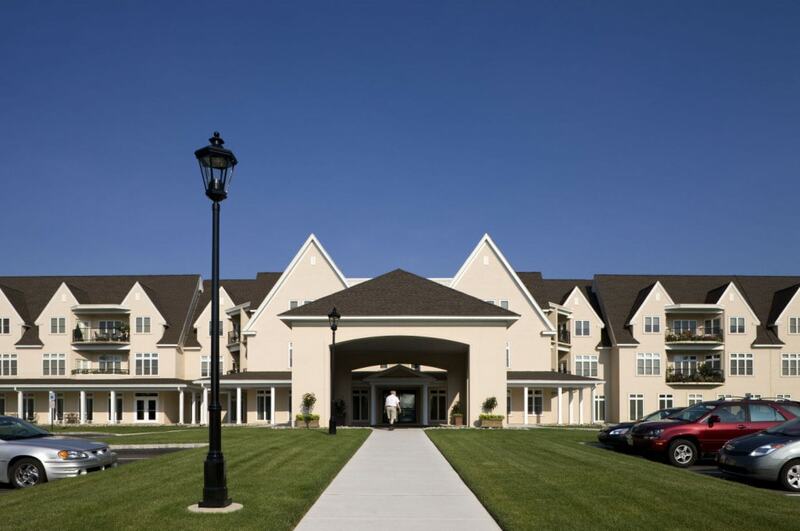 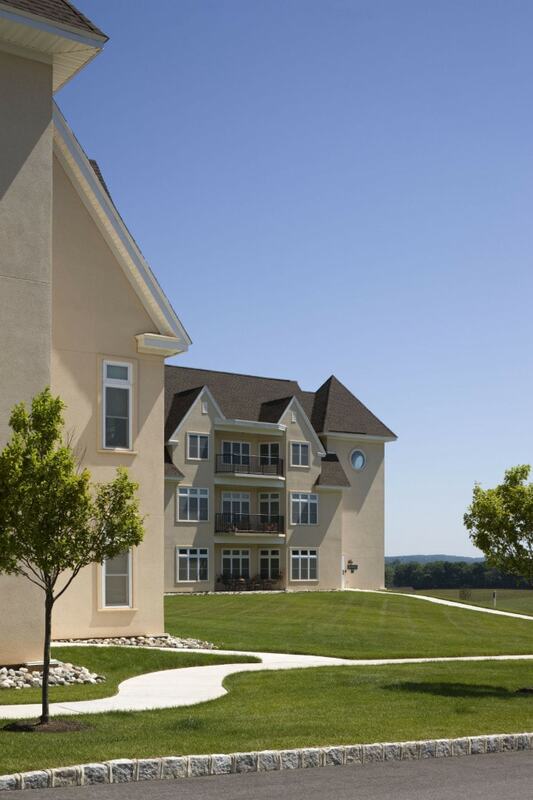 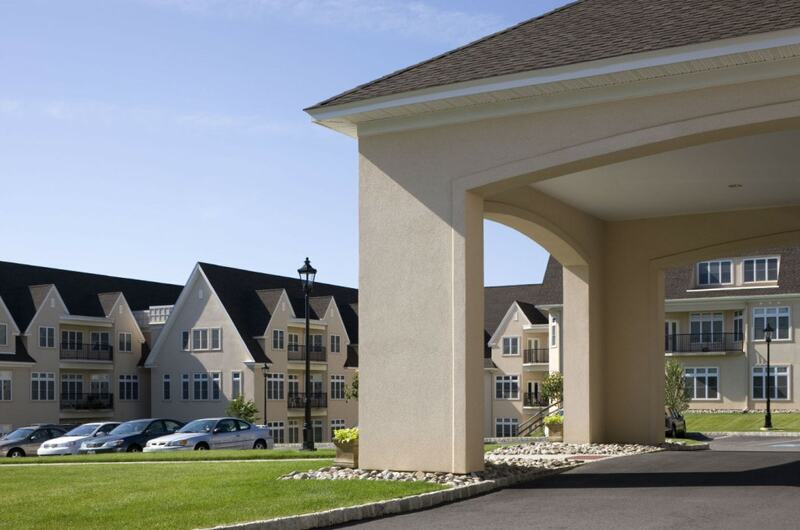 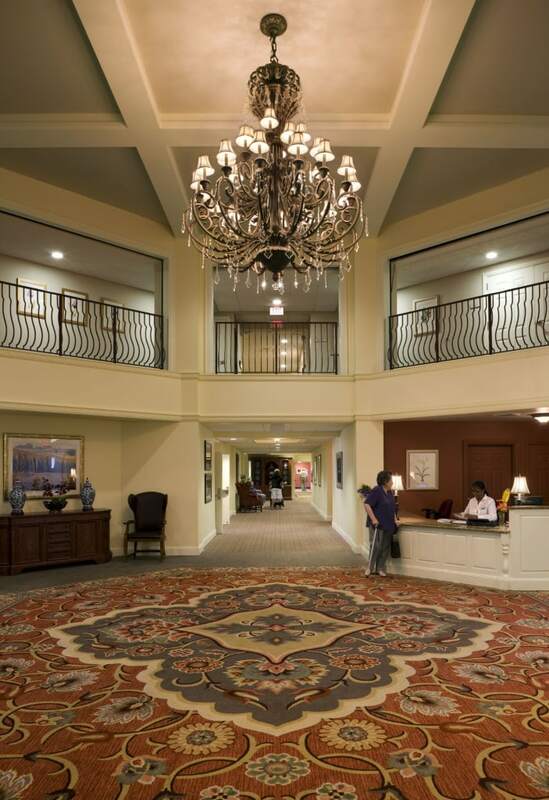 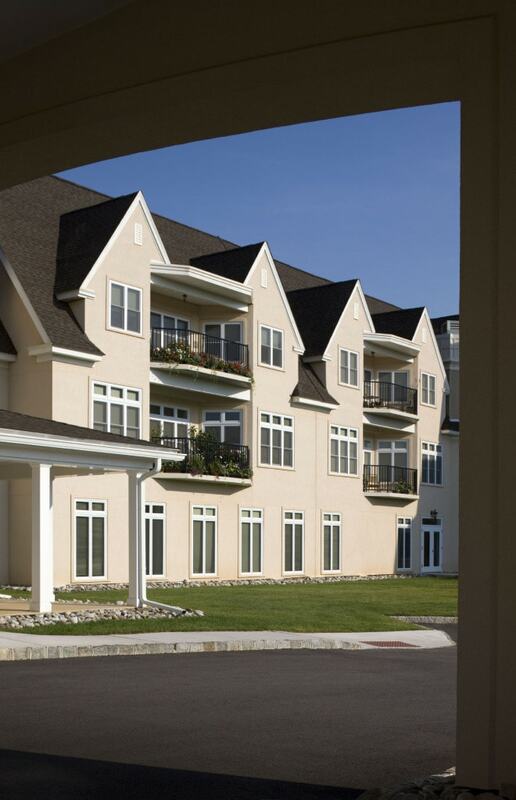 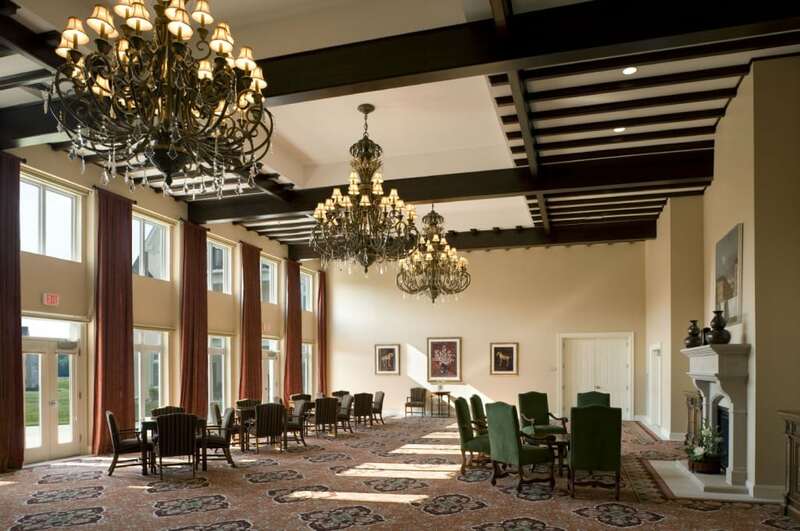 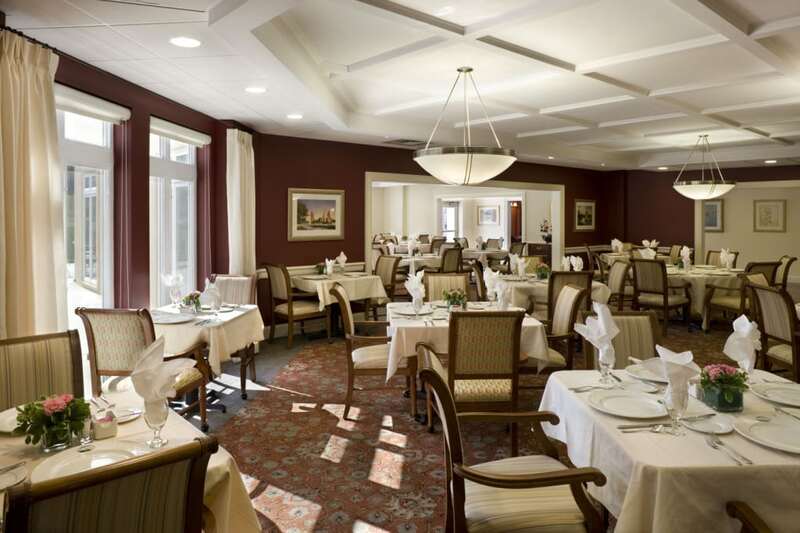 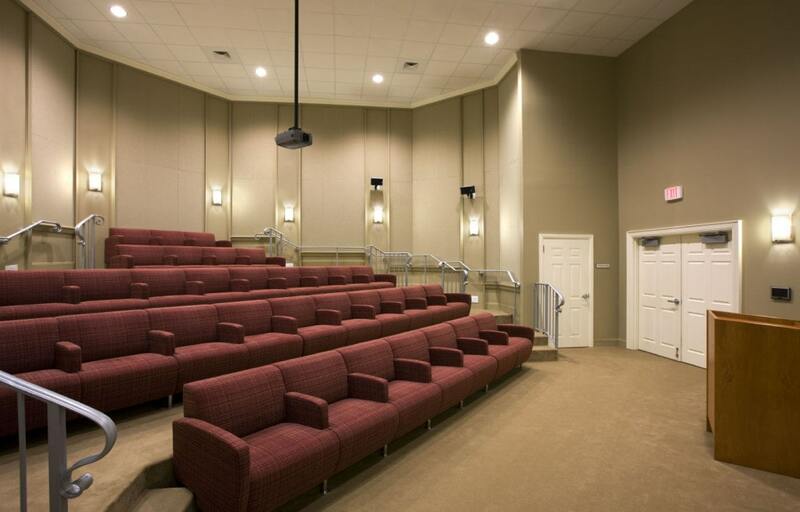 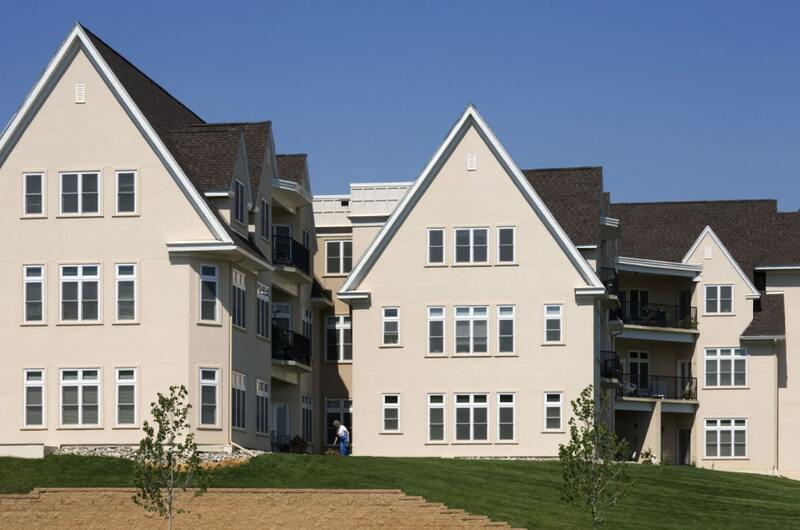 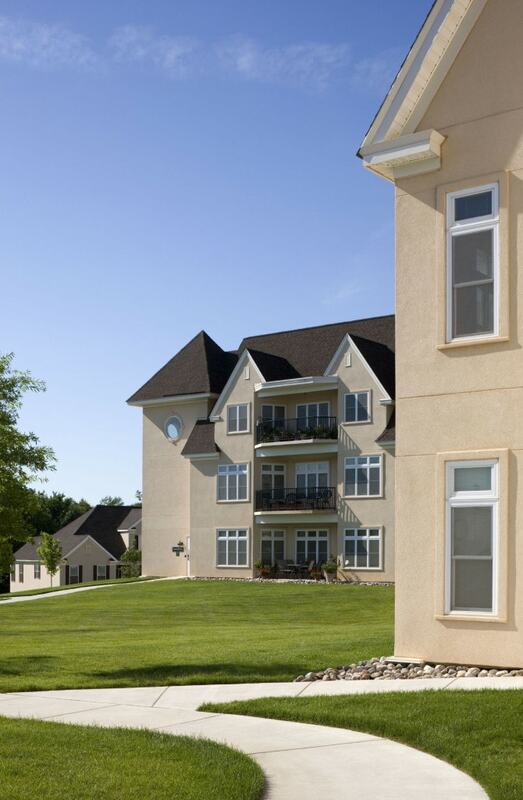 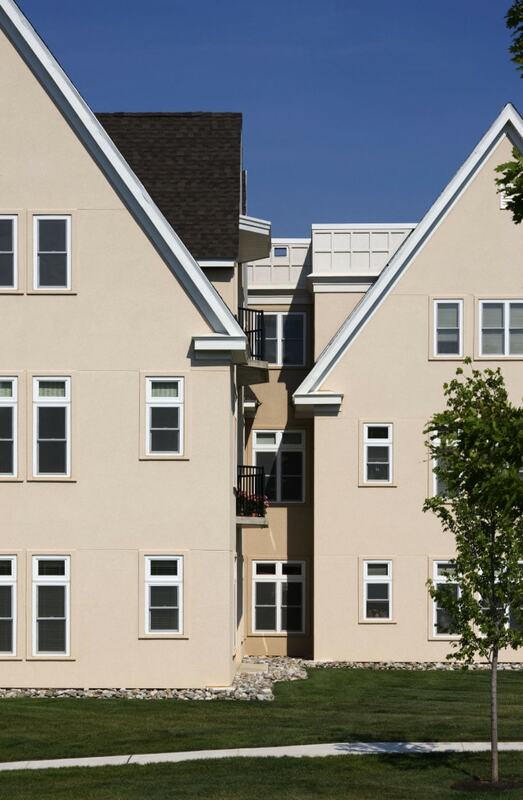 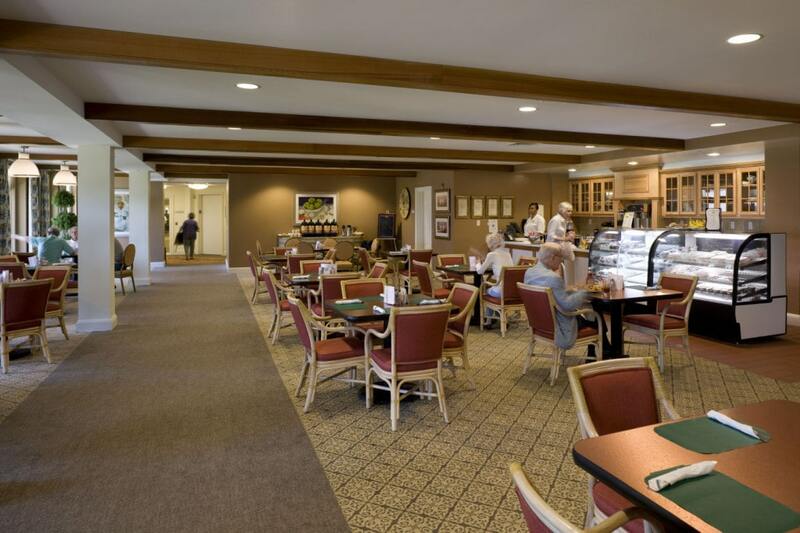 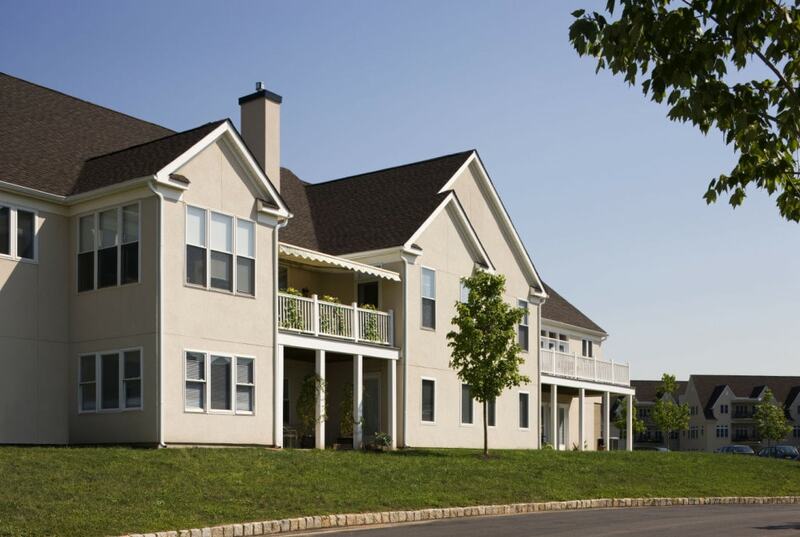 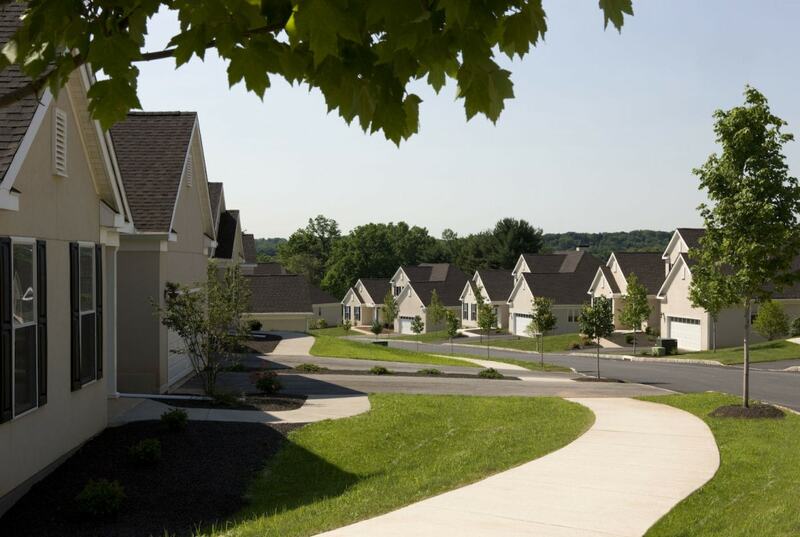 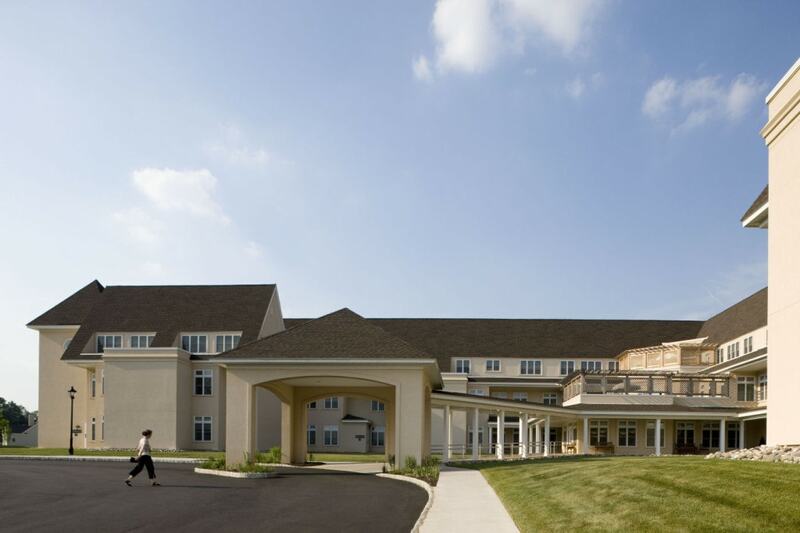 The Hill at Whitemarsh is a Continuing Care Retirement Community located on 94 acres of rolling hills in Whitemarsh Township just outside Philadelphia, Pennsylvania and near the architecturally and historically significant suburb of Chestnut Hill. 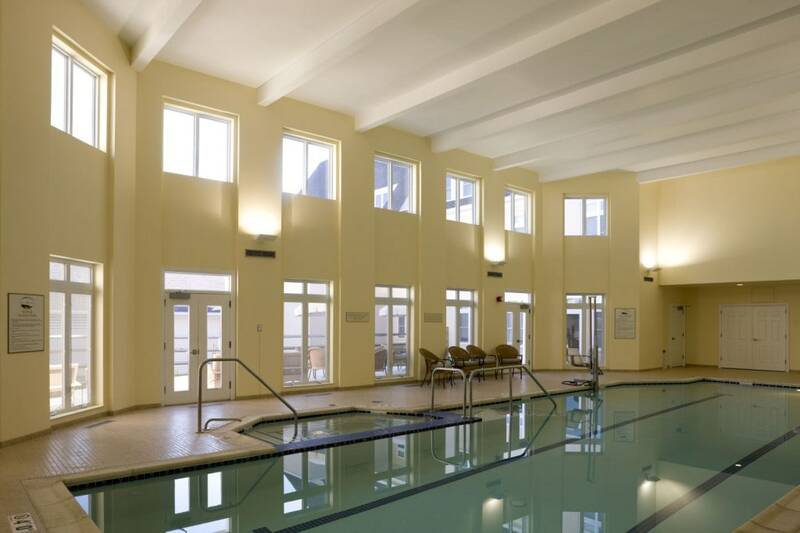 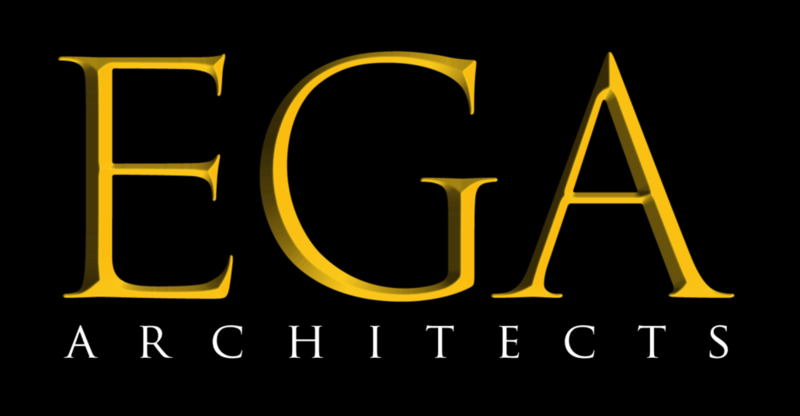 Looking to Chestnut Hill for inspiration EGA designed a community based on the feel of a French country manor house with all of the amenities of a state-of-the-art CCRC. 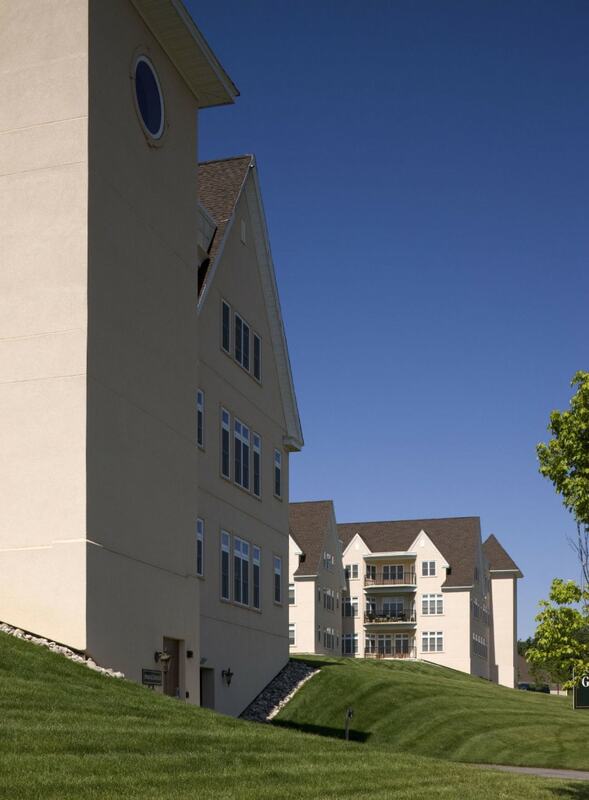 The central building steps down from a gentle hill, commanding stunning views in all directions. 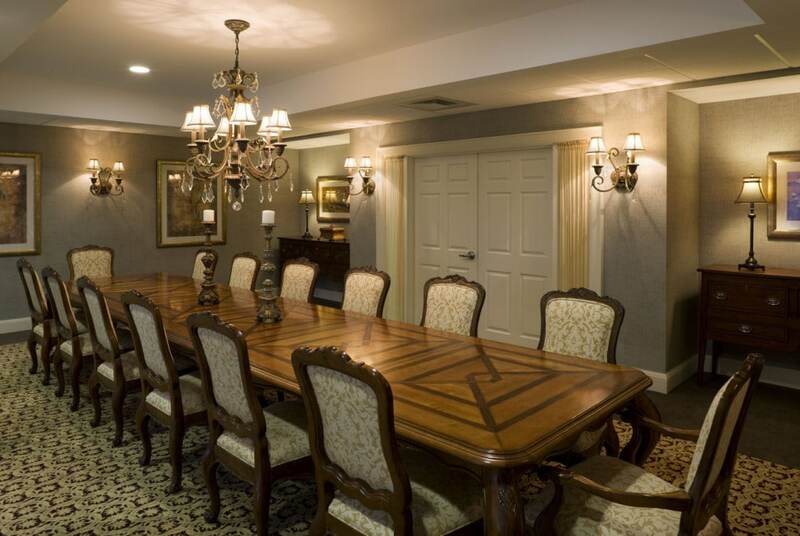 Inside, natural materials provide gracious living and social areas that are consistent with the project’s French provincial style. 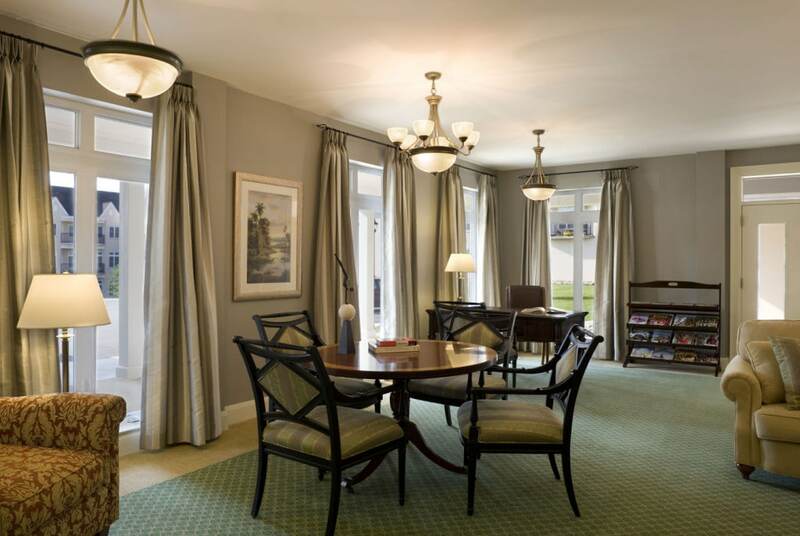 Flowing from the shape of the main building are several formal and informal gardens that provide visual links to the surrounding villas. 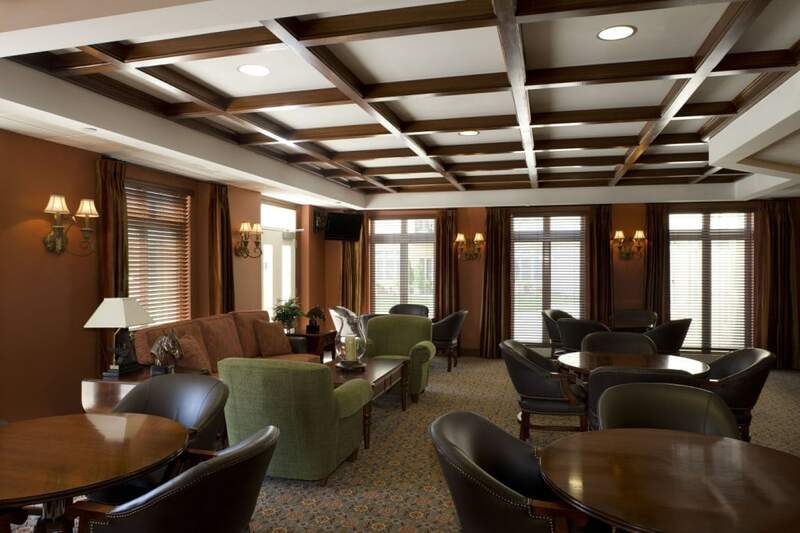 The design of large central structure, garden and villas offers residents the utmost in attractiveness, functionality and comfort.